that your new puppy is under the care of a good veterinarian. 2. 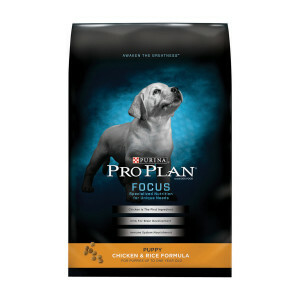 Purchase Purina Pro Plan Savor - Your new puppy has been eating Purina Pro Plan dry puppy food. 3. Stainless steel bowls one for food and one for water. They are easy to clean and do not harbor diseases. 5. A collar and a leash. 8. Fleece pad that is machine washable for the size of the crate. 9. Puppy Toys. PLEASE DON'T BUY ANY RAW HIDE BONES for your new puppy. Chew'n Fresh to freshen breath. 15. Front line flea spray, collar or Adams Flea Shampoo. 16. Flea Comb (If needed).